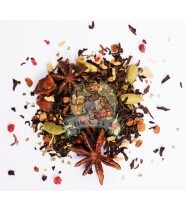 This Pu Erh tea is an experience all by itself. 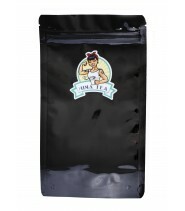 Taste a tea loaded with history, while enjoying the benefits of pink pepper and guarana! 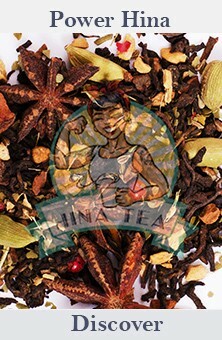 Power Hina is a "live" experience. 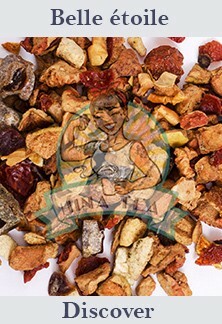 Pu Erh tea is steeped in history, which gives Power Hina a certain guarantee of doing well. 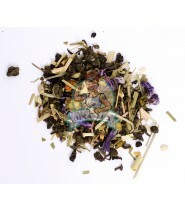 Tastes must be complementary, to respect this millenary tea. 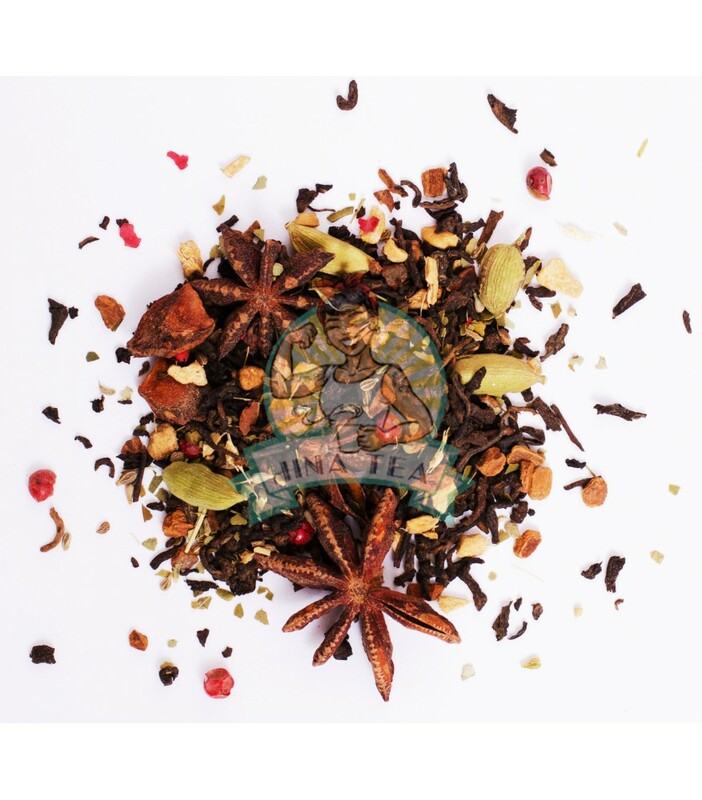 Ginger, green mate and star anise allows it to differentiate itself, and finally cardamom, pink pepper and guarana bring him a final touch of well-being objective and conferring a very appreciable energy! 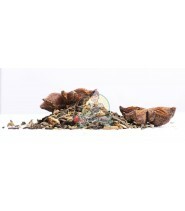 Pu Erh tea from China (43%), cinnamon sticks, ginger, anise, green mate, star anise, cardamom, ground cardamom, pink pepper, guarana.